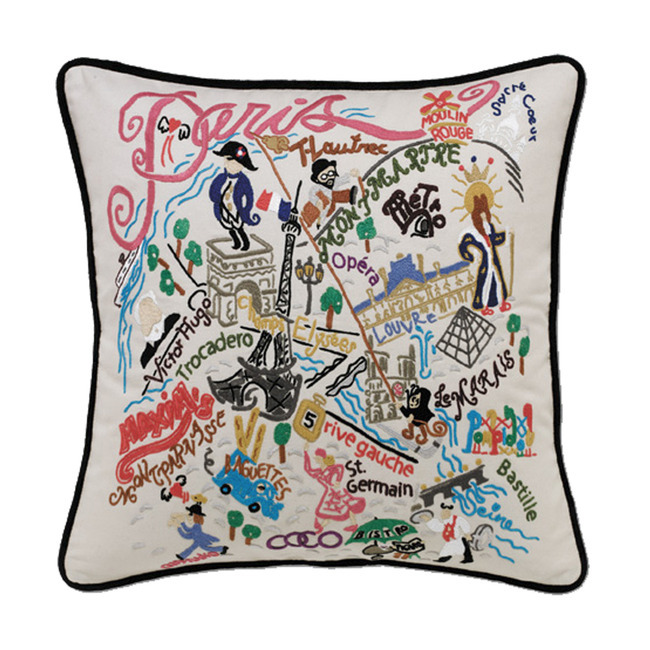 I featured the Paris pillow in my Christmas wish list, but I truly can't get enough of all these gorgeous city-inspired pillows from Furbish. 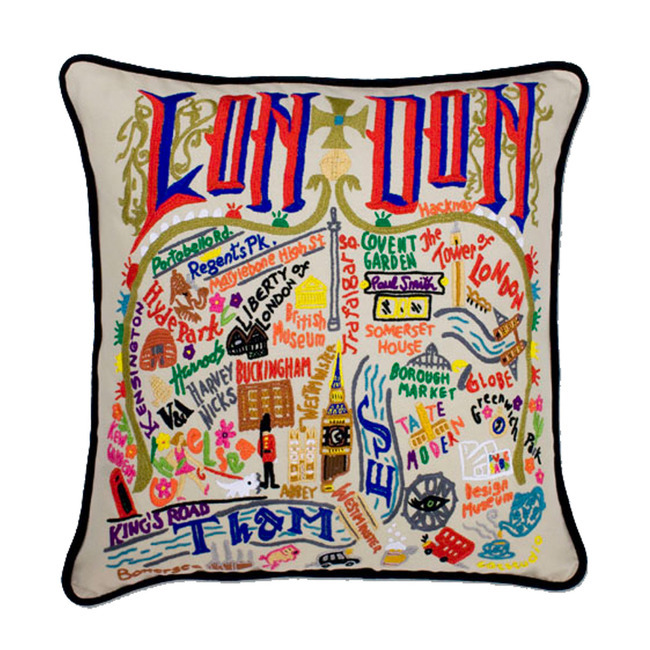 Hand embroidered and bursting with colorful detail, each pillow features the landmarks and special spots that define each location. You can also find gorgeous state pillows and other gifts (aprons, dish towels, tumblers, etc.) over on Catstudio's website! So, what do you think? Are you a fan, too? 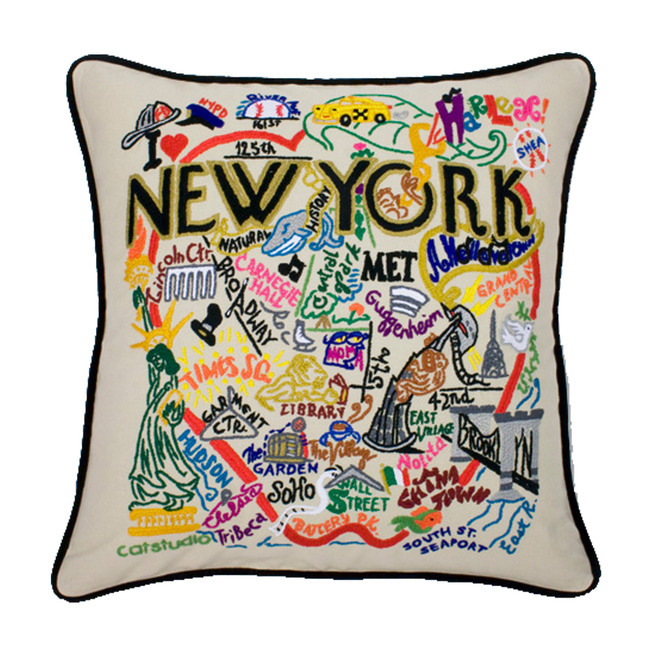 I am in love with the city needlepoint pillows. I tell you. They are fabulous! Ohhh...totally want the New York one! LOVE. I'll take Paris please! I actually just bought some similar to this. I am a huge fan! I love these! I need to get one of them! So cute. I became a fan years ago! Cutey! I love them all! My first choice is Paris. 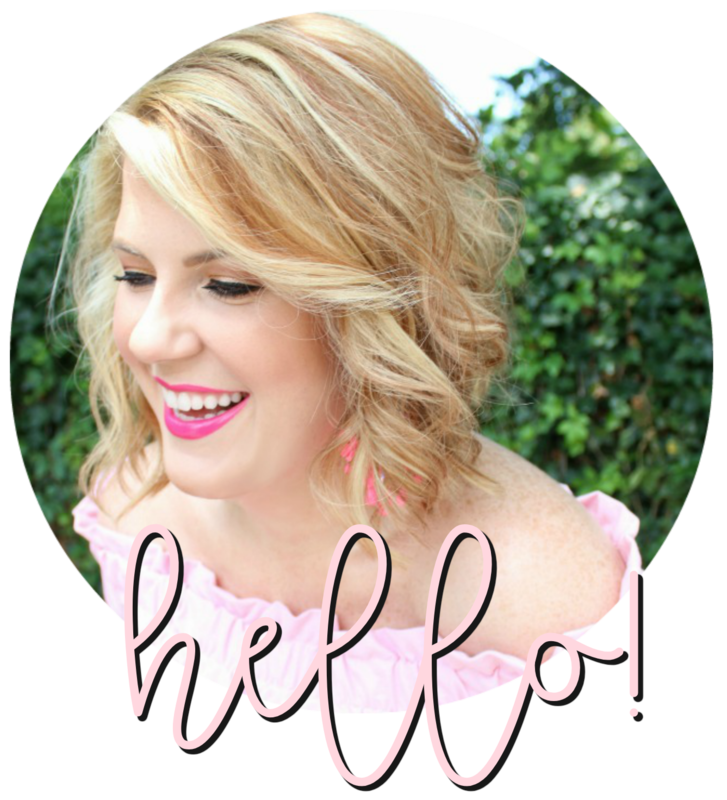 As you very well know I am a lover of French inspired pieces! Ahhh, the hubby has promised me a trip!!! Yes! They actually make a lot of products. I bought a kitchen towel of Richond, VA and am planning to frame! Great gift idea! These pillows are so fun!!!! These would be such a fun memento of a special trip!